Home / Special Packages / Sun Fire Special ! Stunning yellows!! Free Vibrance and Free shipping! Sun Fire Special ! Stunning yellows!! Free Vibrance and Free shipping! 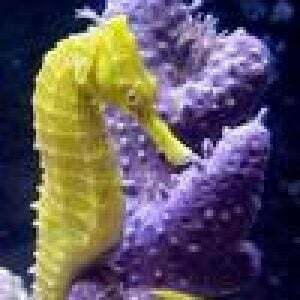 2 Bright Yellow Caribean Seahorses! Vibrance, !! Free Fed Ex Shipping. 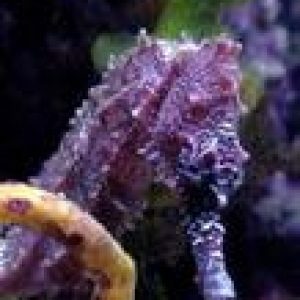 Two Ocean Rider Farm raised Yellow Sun Fires, free heat packs and free Fed Ex Shipping! 1 review for Sun Fire Special ! Stunning yellows!! Free Vibrance and Free shipping! 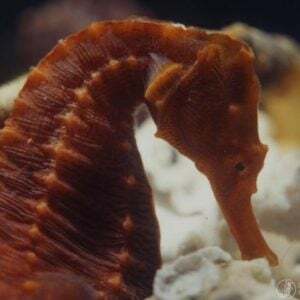 I absolutely love the Sunfire seahorses that I ordered from OC. Their amazing color is breath taking.